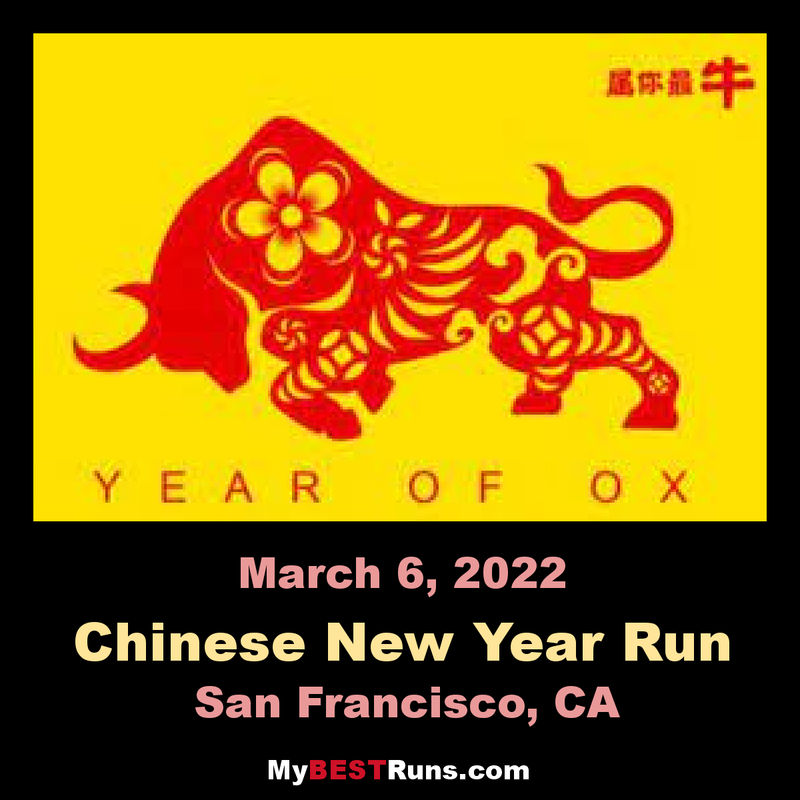 This annual race in San Francisco's historic Chinatown is sponsored by the Chinatown YMCA. Don't be surprised if you hear a few firecrackers along the route -- Chinatown's biggest celebrations surround the Chinese New Year and in this race you'll be right in the thick of things. Expect the spectators to be more festively dressed than at any other race. It a little complicated to explain, but the Chinese New Year falls between January 21 and February 20.